David Chappell: Time flies when you’re having fun! Brunzell: How times have changed! Chappell: Yes! 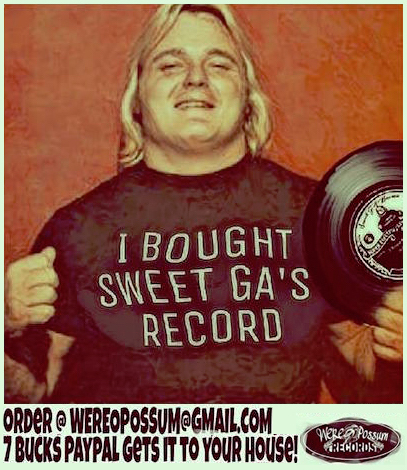 Before we dive into Jim Crockett Promotions, there’s one question I’ve always wanted to ask you. Being a big NFL and Washington Redskins fan, didn’t you try out for the Redskins and if so what can you tell us about that experience? Brunzell: I did! I played in the Central States Football League, which was in Wisconsin and I got an opportunity to go to the George Allen free agent tryout camp. This would be for the 1972 season…they went to the Super Bowl that year. Chappell: I remember it well! Brunzell: I was there for three days. There was no contact, and it was basically agility drills, sprints, catch the ball…blah, blah, blah. Boyd Dowler was one of the end coaches, and so was Bobby Mitchell. Chappell: Right, the kick returner! He was a great player for a couple of years. Chappell: Which was probably not in the rain! Brunzell: Yeah, and all of a sudden I heard this 4.6 and it was this Herb Mul-Key and he had run faster than anybody in the mud! And he winds up being an All-Pro kickoff and punt returner the next year. Chappell: They used to make a big deal about those open tryouts, particularly early in George Allen’s career. 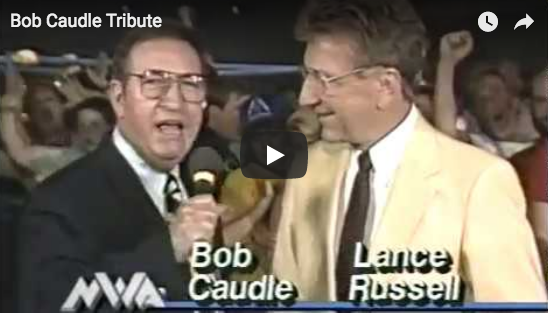 Chappell: (laughs) George was about as brutally blunt as Verne Gagne was to you! Brunzell: That’s true; that’s true! I remember leaving there, there was about four or five of us that went out for a beer, it wasn’t too far from the White House, we all thought ‘holy smokes,’ what an experience that was! Brunzell: And after that I went back and enrolled in school, and then Greg called me about his Dad’s camp…it was really a twist of fate. David, if anybody would have told me when I was 18 or 19 years old that I would have had a 27 year career as a pro wrestler I would have told them they were crazy! Chappell: You just never know which way the roads will lead you. 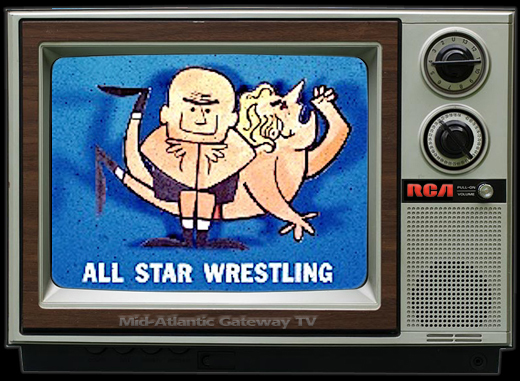 Do you still stay in touch with any your wrestling cohorts? Brunzell: It’s funny, Greg and I and Brian Blair as the Killer Bees, we still occasionally will get together. You know, a fan signing or fan convention. And you know, it’s AMAZING how these people remember things! Brunzell: They’ll remember a match here and a match there…it’s amazing! There are still a great amount of fans out there, and it’s fun for us. The fans are having a great time meeting the old guys that used to wrestle, and we’re at the same time thanking these people that supported us during the many years. It’s always fun to do those…we do a couple a year. It’s really fun. Brunzell: Yeah, I was down in Charlotte a couple of years ago and it was huge! 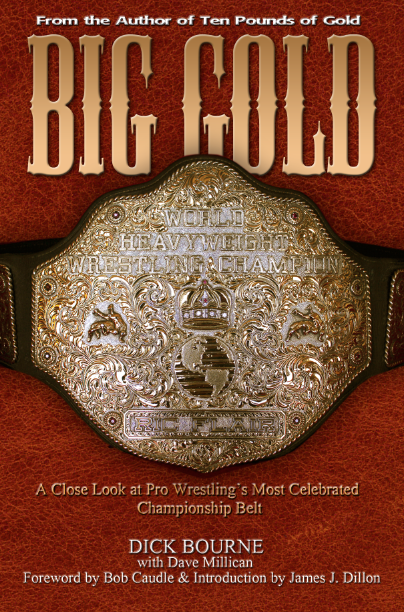 Chappell: Greg Price does a great job with the Mid-Atlantic Wrestling Legends Fanfest, and they’re still going strong! 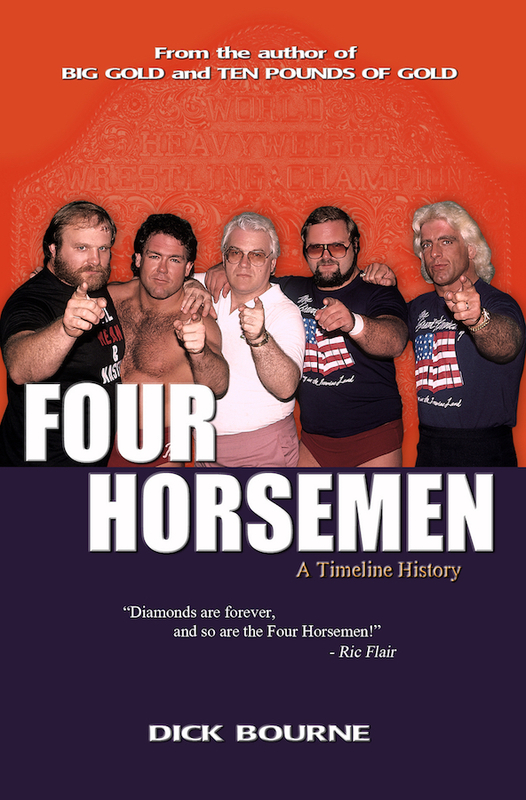 Brunzell: It was fun, that year they were featuring the Four Horsemen and Ric was there two or three days in a row. I was there one day. God, there were a lot of people! That was one of the biggest ones I’ve seen. I’ve been to one in New York, and they had a huge amount of people come over the course of three hours at this big ballroom, and it was just filled with memorabilia. Chappell: You mention New York, Jim. 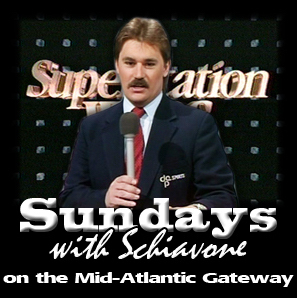 And while your WWF stint is not the focus of this interview, I would be interested in your thoughts on the WWF as you were there when Vince McMahon was going national in a big way. Chappell: Geez…what a grind that must have been! Brunzell: And I said ‘God dang it,’ you broke my hand! And I went home for one day, and they waited until the swelling went down and then they put a cast on my hand. Then when Brian and I got back together, the Killer Bees won more matches with me clubbing these guys in the head with my cast than we did with putting the masks on, and trying to use the masked confusion to deceive them! Brunzell: Yeah, whatever worked! They didn’t care whether it made any sense at all. Chappell: Well, your stuff in Mid-Atlantic made a lot of sense! 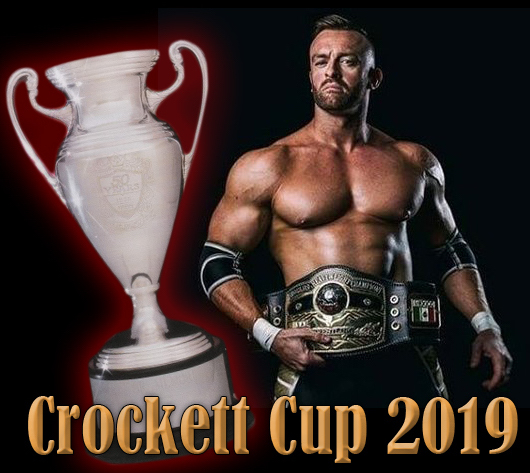 Do you remember your debut match for Jim Crockett Promotions? 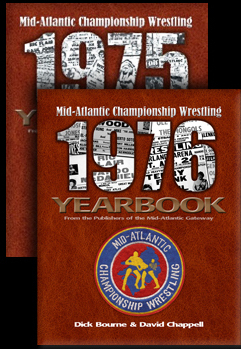 Brunzell: Spartanburg…I remember it like it was yesterday! Chappell: (laughs) Wonder how he came up with the number six?! Brunzell: (laughs) Because I just about hit him right below the belt! Six dropkicks, and first of all I was blown up by the time I was covering him! Jesus Christ! Chappell: (laughs) Spartanburg was a hot building…literally and figuratively! Brunzell: Oh God, it was hot and it was small! And I remember, I had an hour draw there with Jimmy Snuka. George Scott used to book these hour draws all the time, honest to God. Chappell: Yep, there were a few! 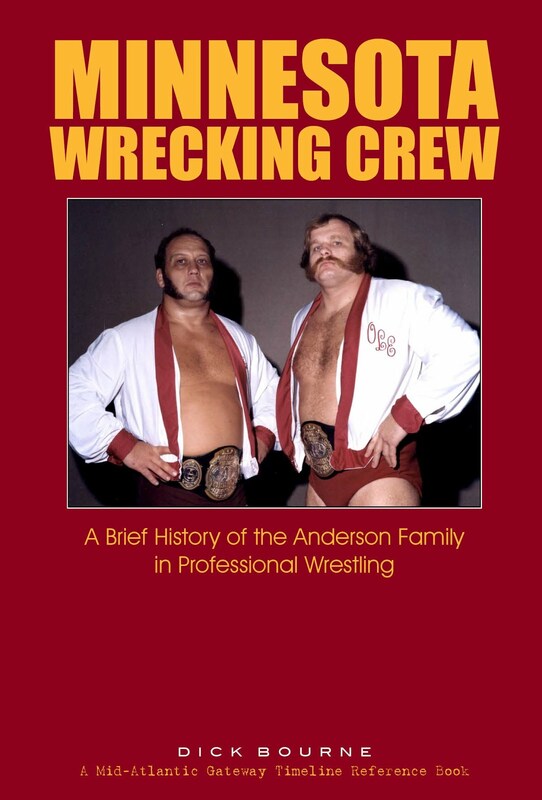 Brunzell: Anderson, South Carolina…in my book I talk about the match I had there with Ric Flair. 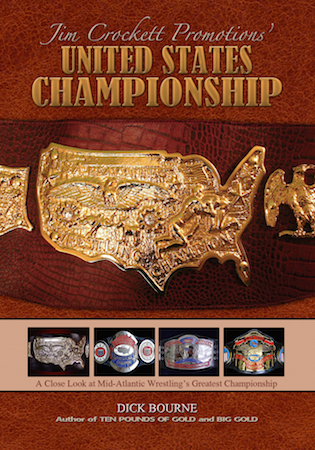 He was the U.S. champ then. Anderson, South Carolina was non-air conditioned, and it was hot and humid as a son of a gun. Chappell: (laughs) Oh my goodness! 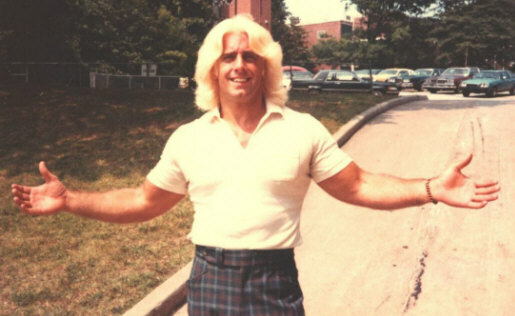 At the beginning of your Crockett run in the late spring of 1979 you hit Ric right as he was slowly morphing into a good guy after five years as the Mid-Atlantic’s consummate bad guy. Then when he did the full-fledged babyface turn, you all became tag team partners on occasion. Chappell: (laughs) Guess you all had to be to survive! Brunzell: You know, Ric was in consummate shape. He was up and down and up and down. The match we had in Anderson, I mean, we were so lathered by the time it got to 60 minutes, there was so much sweat on our bodies, we couldn’t even grab on to one another! Brunzell: I’m drinking the Gatorade and Tony Atlas, who had ridden with me down there says, ‘Come on Brunz, we gotta get going!’ I said, ‘Tony, just wait a little bit…I’m not in any hurry!’ So he got pissed at me because I wouldn’t hurry up! (laughs) I’ll never forget, I think I had one Gatorade, and I drank six beers so quick…I was so dehydrated! 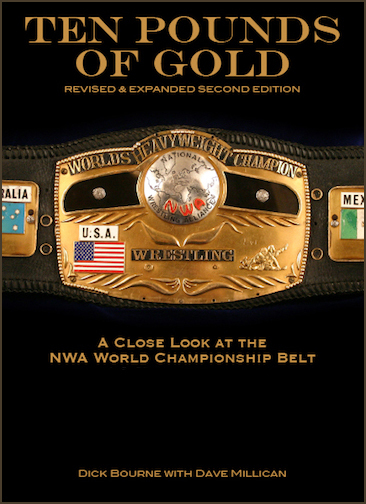 Brunzell: There’s another one of George Scott’s finishes, you know! And I liked George; I just thought he was a horrible booker. I never, never got in tune with his booking. You know, his finishes, et cetera. 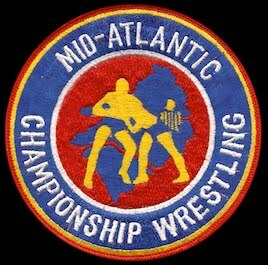 Chappell: George was definitely a Mid-Atlantic mainstay for us Crockett fans, but I’m sure he was a different type booker than you had dealt with before. I’m sure all the one hour broadways were a big change for you. Chappell: An outstanding read by the way, Jim! STAY TUNED FOR MORE IN PART FOUR!